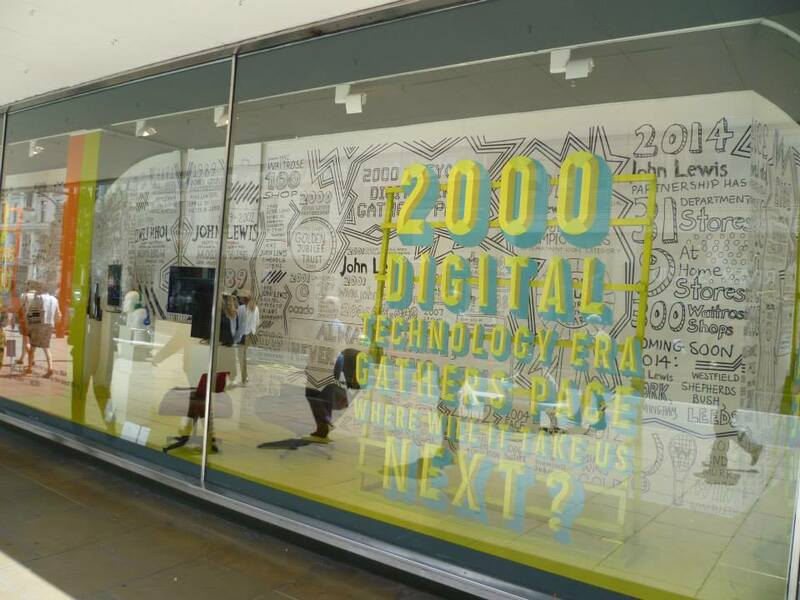 John Lewis features heavily in the innovation accolades category, a pioneer in format development, developer of own brand and most noticeably in the omni-channel world at the vanguard of click and collect, next day delivery and a host of customer focused initiatives. 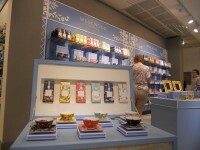 It was then only a matter of travel time before the retailer brought its impressive armoury into the highly competitive but lucrative airport locations with a compact proposition, creaming from its enormous assortment an array of impulse items, British classics, seasonal souvenirs and timeless brands. 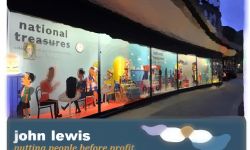 Flying the flag beyond its natural habitat John Lewis is set to convert customers worldwide in its quest to make the retail world a considerably smaller and coordinated one. Follow VM-unleashed! 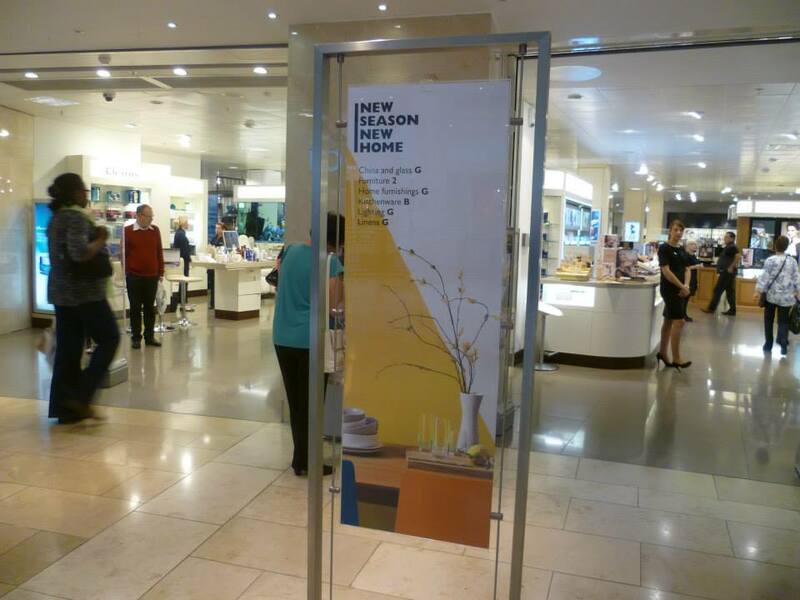 Ltd’s board Connect & Collect: John Lewis Airport Ambassador on Pinterest. You would have had to have been, appropriately enough, buried head first in the snows of Antarctica not to have noticed that the John Lewis Christmas icon is a penguin. To be accurate he is an Adelie penguin and his name is Monty. He has been the star of the retailer’s Christmas advertising campaign and window displays and you have as much chance of buying one in John Lewis as you have of finding a giraffe at the South Pole. Follow VM-unleashed! 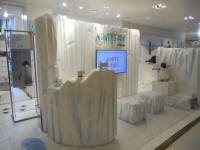 Ltd’s board Monty’s Dancing Den: A Penguin Powered John Lewis on Pinterest. At the risk of being boring…. John Lewis outstanding performance never misses a trick to tempt and attract customers into spending in the UK’s favourite emporium. 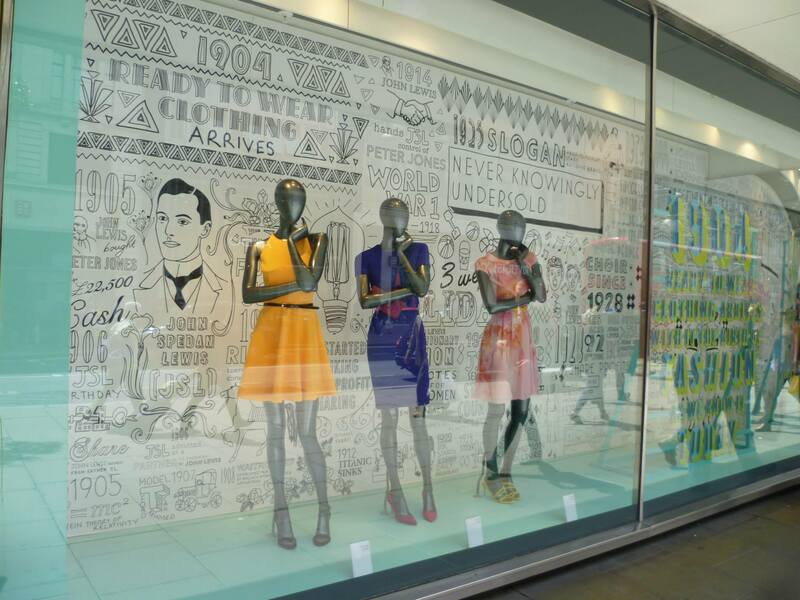 Once criticised for being static and staid, the retailer has built onto its enviable reputation for reliability and trust a new role as multi-channel leaders and a destination for newness, ideas and seasonal inspiration. An average days heralds a showcase of design classics, new seasons styles, value ideas for new kids on the University blocks and the additional reassurance of trusted insurance for all your precious purchases. Do you need help making the most of event opportunities? VM-Unleashed monitors, benchmarks and celebrates best practice to provide the most relevant and expert analysis & conclusions. 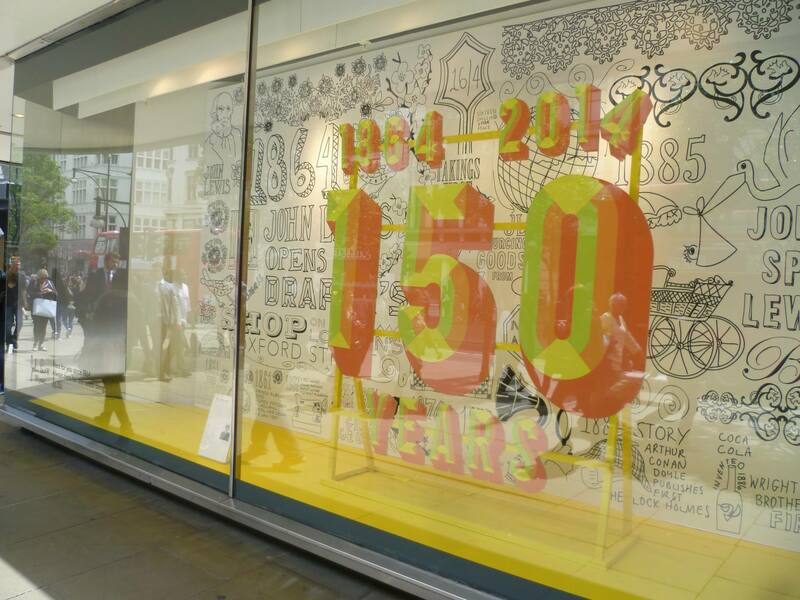 It can’t have escaped many customers that this year marks the John Lewis 150th Anniversary. In its customary courteous yet engaging way it has communicated effectively through customised bags, exclusive collaborations and a multitude of store events and promotions. 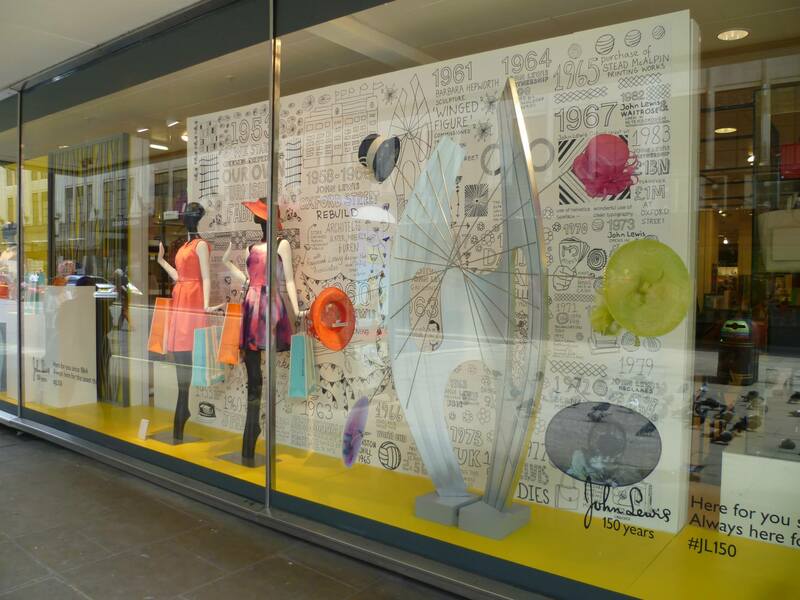 Centre stage literally, stand its “stand-out” anniversary windows, a magnificent understatement in glorious black & white, the backdrop to its colourful stories that span the decades. A history book unfolds with every step from the dawn of “Ready-to-wear” clothing, the invention & evolution of electrical appliances, through the humble beginning of home furnishing drawing to a million millennium curtain closings. And so into the technological age the narrative unfolds further, dotting the I’s and crossing the T’s on IT, the internet and e-commerce. Omni-channel to all things and all people, many lines read in black and white ensure a bottom one permanently positioned in the black. 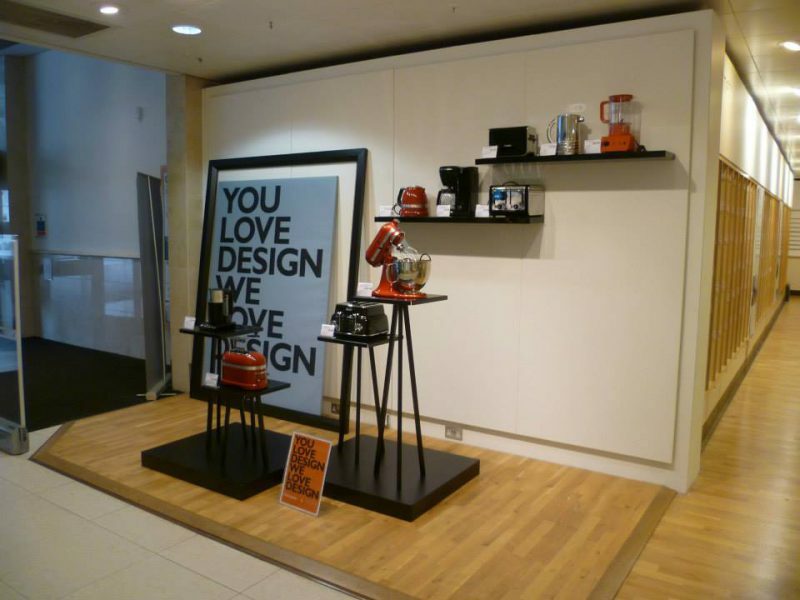 Pinterest John Lewis: Never Knowingly Undertold. 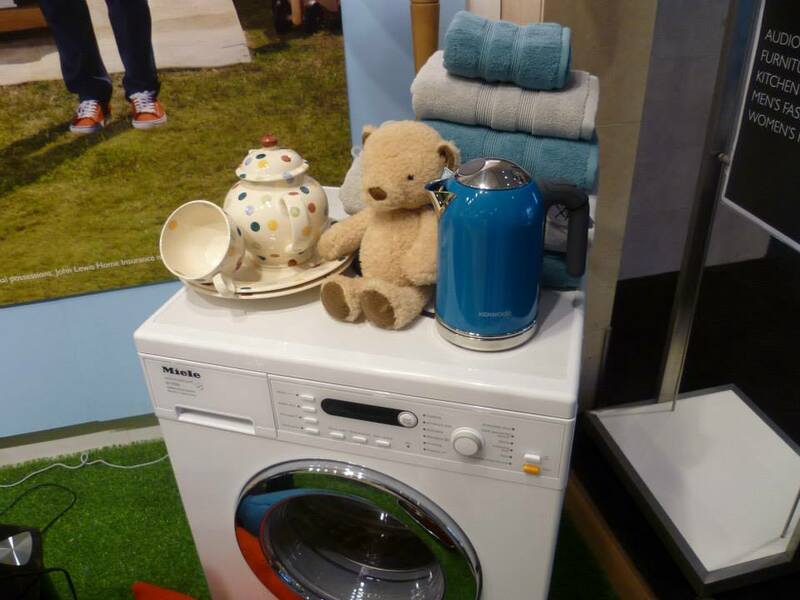 Perfect timing as a noteable anniversary coincides with the best ever period for the UKs favourite retailer. As at home in the omni-channel world as it once was in its humble drapers shop the retailer goes from strength to strength breaking commercial thresholds and competitors hearts. Follow VM-unleashed! 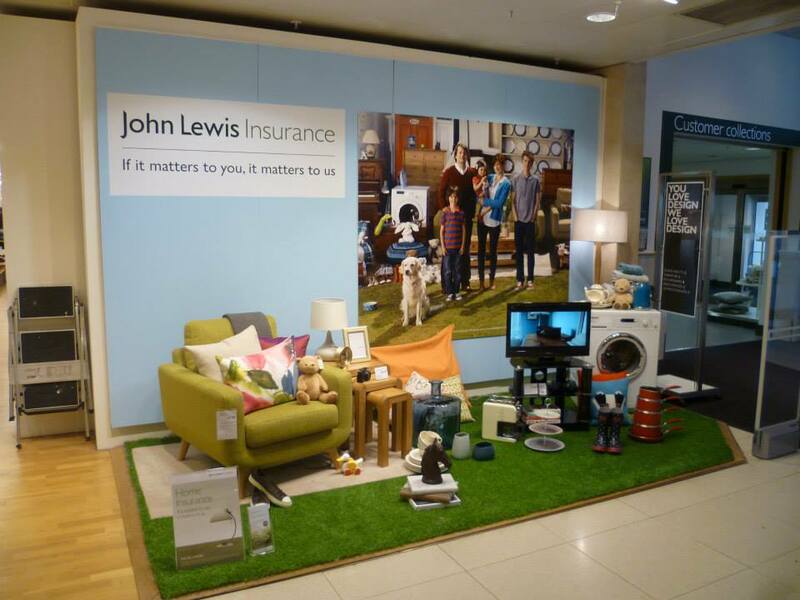 Ltd’s board Happy Anniversary: John Lewis Never Knowingly Undertold. on Pinterest.